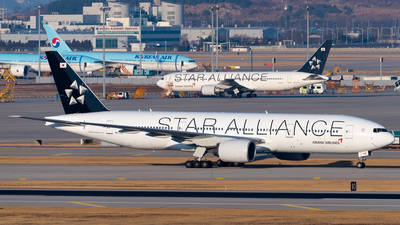 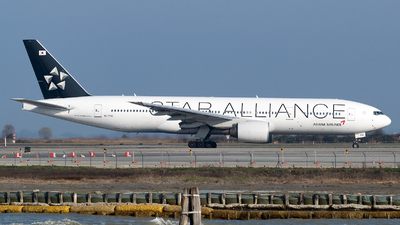 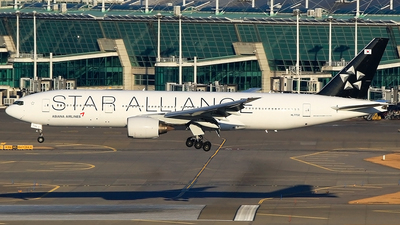 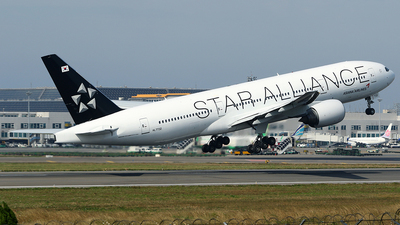 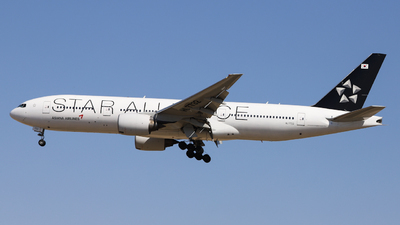 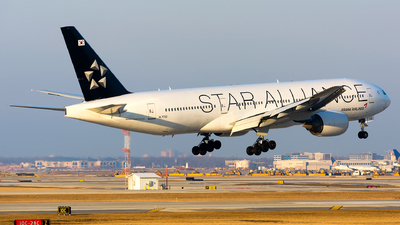 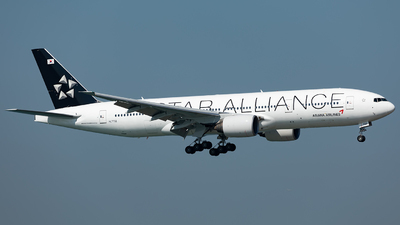 Note: The latest Star Alliance logojet finishing the flight from Seoul. 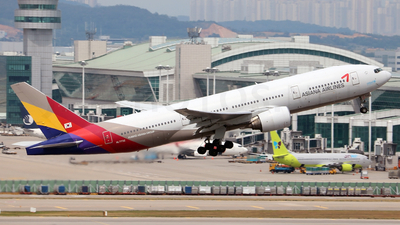 Note: Asiana 601 from Seoul-Incheon arriving on RWY16R. 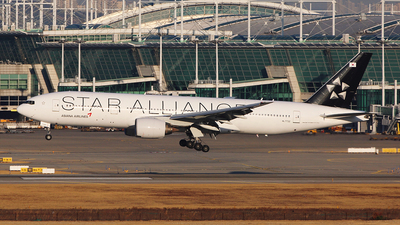 Note: 24R arrival from Incheon. 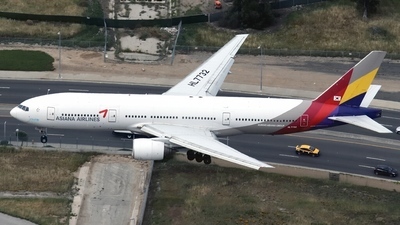 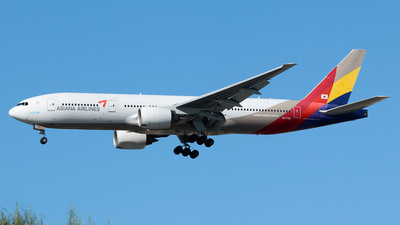 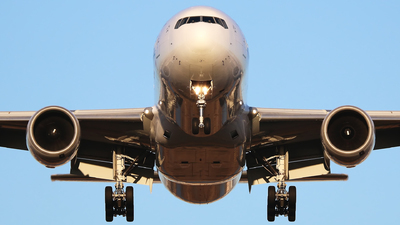 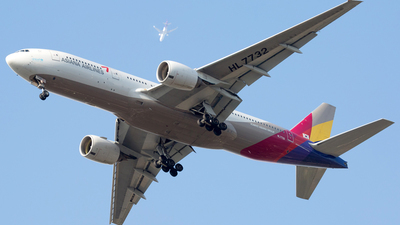 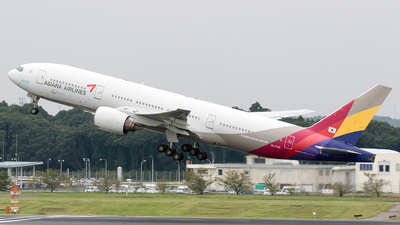 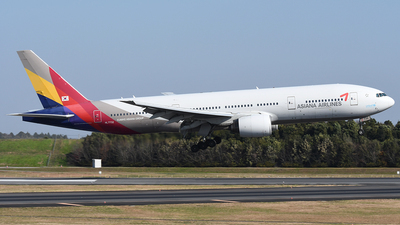 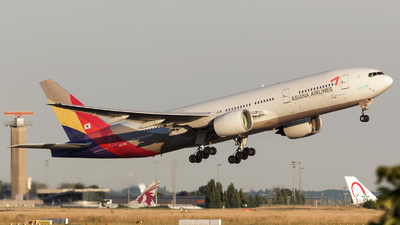 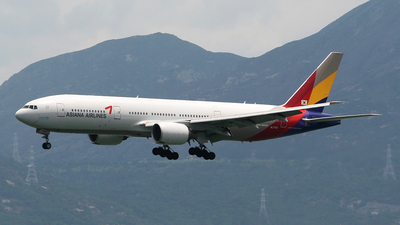 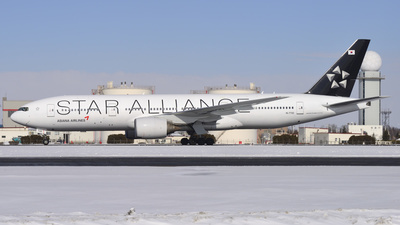 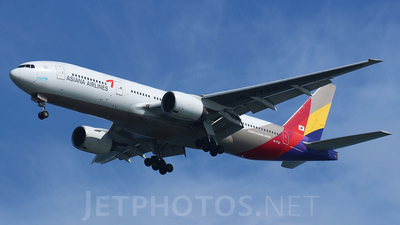 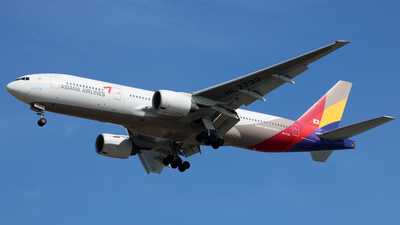 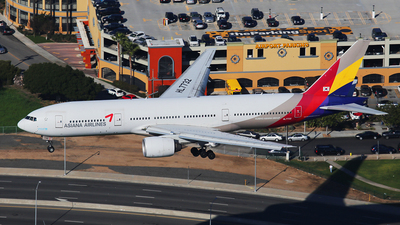 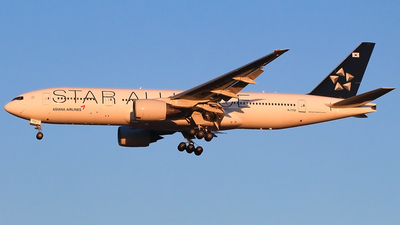 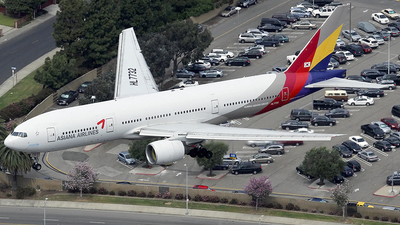 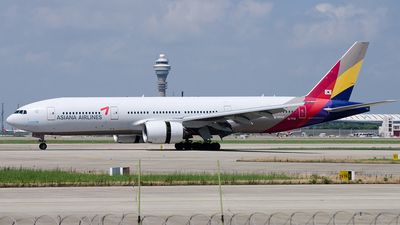 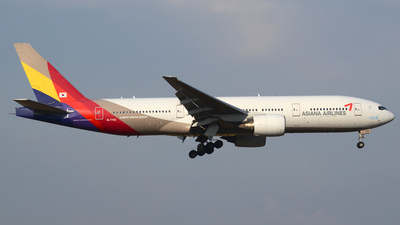 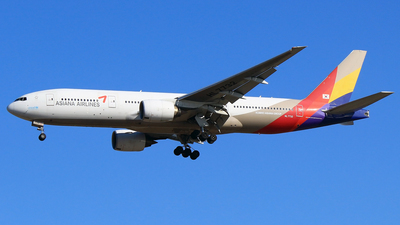 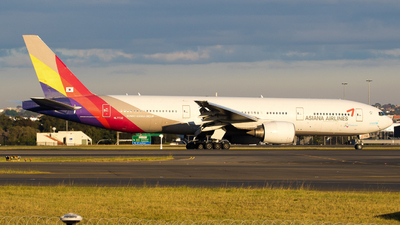 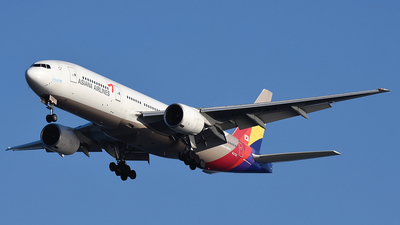 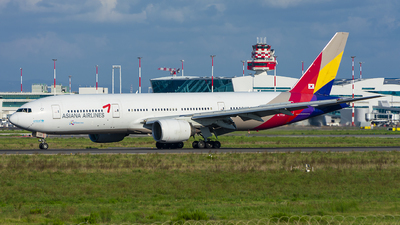 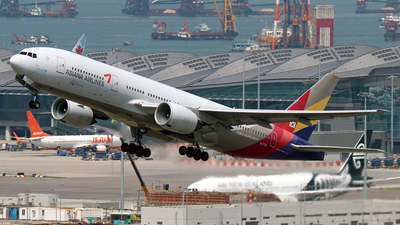 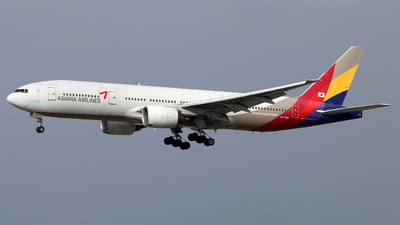 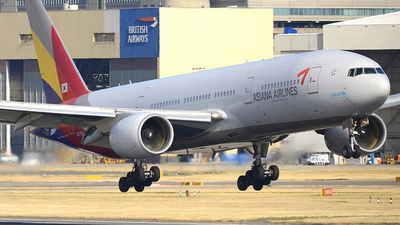 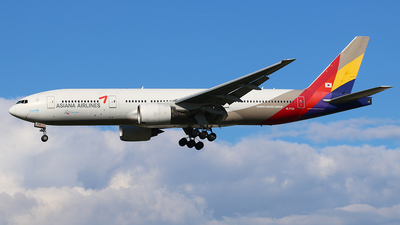 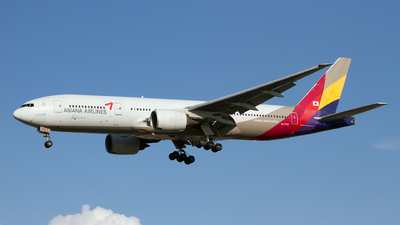 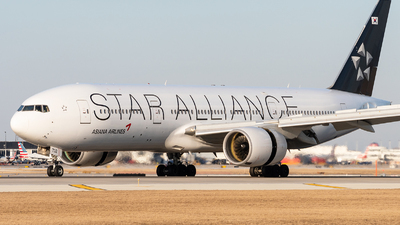 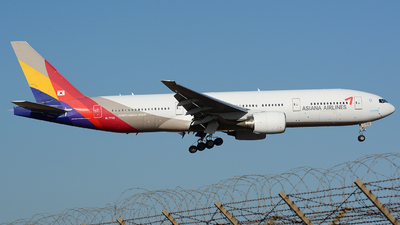 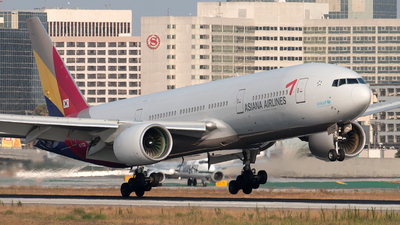 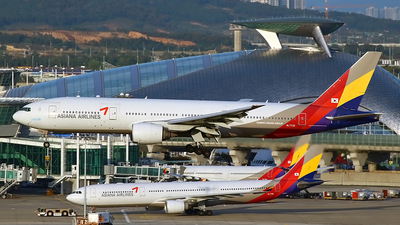 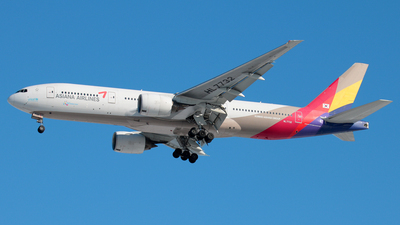 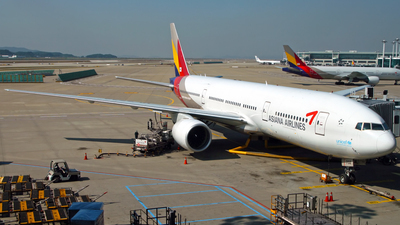 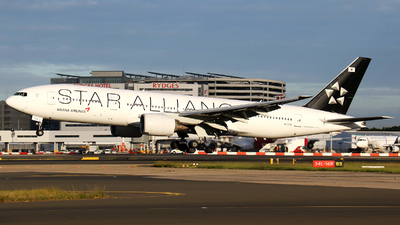 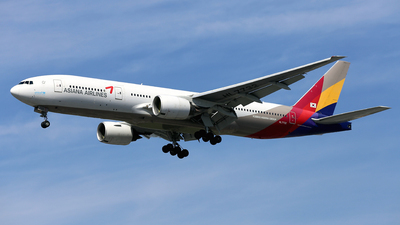 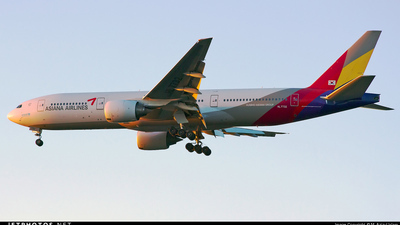 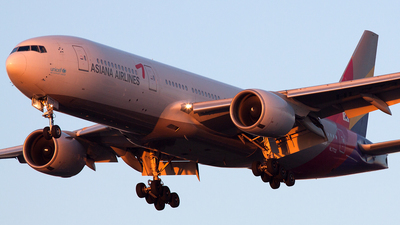 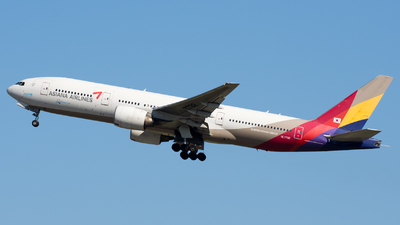 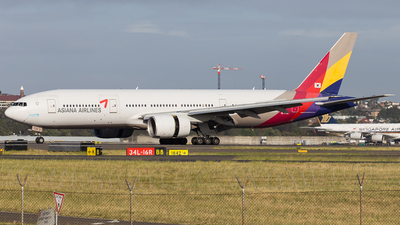 Note: The fourth 777 delivered to Asiana, which took place in 2004 and in the month of May. 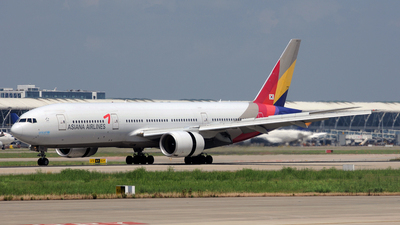 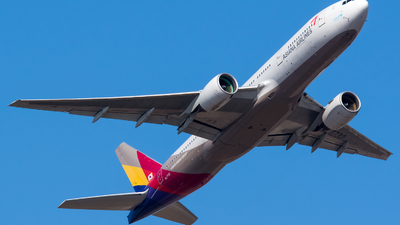 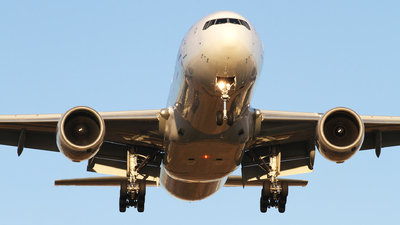 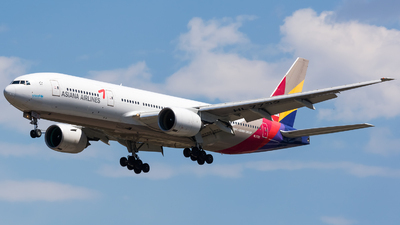 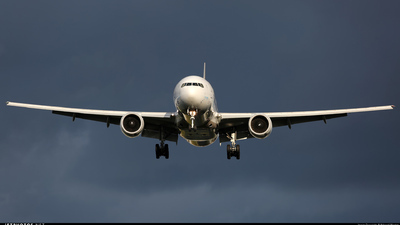 The carrier is part of the Kumho Asiana Group as a majority-owned subsidiary.